I am trying to commission a new Player using details that I have used before, we have not made any changes to our Network, i.e. Firewall. But each time I get an unknown error occurred. Why does this happen? 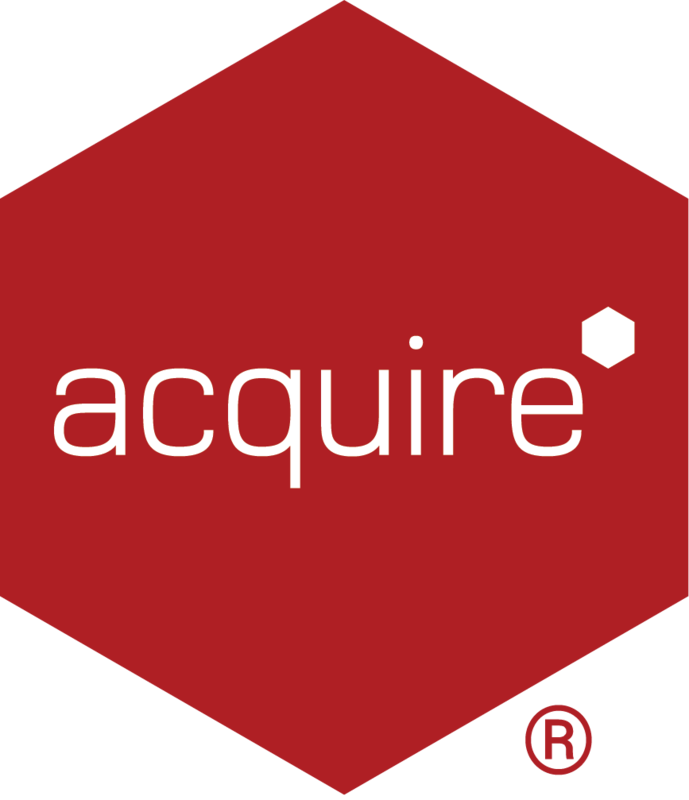 If you are able to login the Acquire2Go account using the same credentials, as you are using to activate the Acquire2Go Player with then it is likely the Default Group in Site Manager has been renamed or deleted. In order for the Acquire2Go and PLUS! Network Account to be able to communicate and sync with a Player, you MUST ensure this has not been changed. Removing or renaming this will result in you not being able to activate the new Players. If this has been removed, please re-add a new Group called Default in the current Project using Site Manager. If a newly commissioned Acquire2Go Player does not appear inside the Acquire2Go Portal after 15 mins, please ensure you associate it with a Project, e.g. drag it in to the Default Group in Site Manager. Please note: you can create additional Groups in within in existing Project.